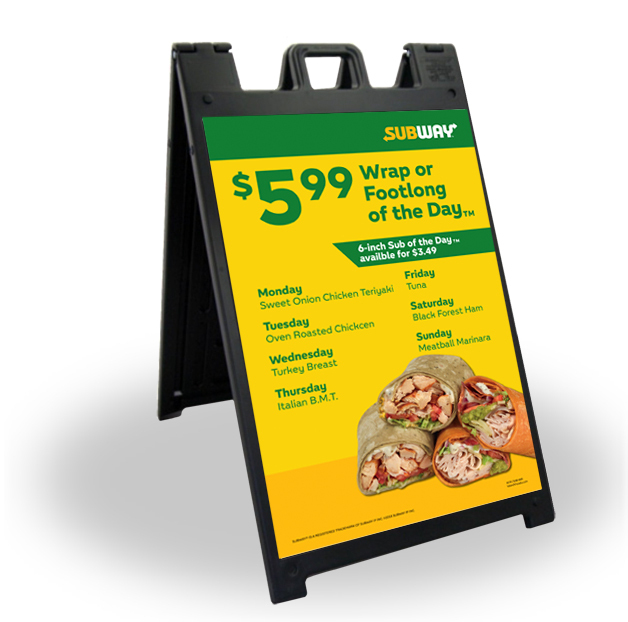 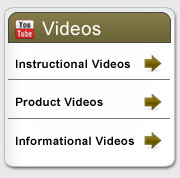 Folding 30" tall black plastic frame with subway logo with the message: $5.99 Wrap or Footlong of the Day. 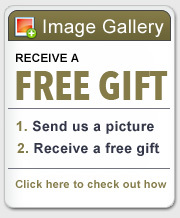 Double-sided outdoor sign. 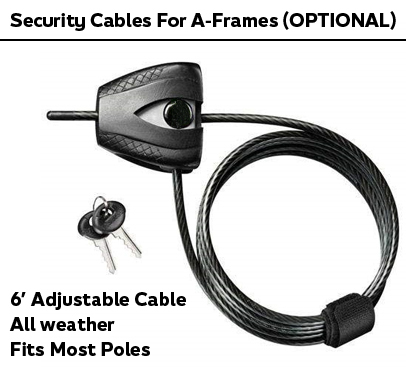 Easy to lock on any size pole.